Just few couple of days back latest Change winter collection 2016 for women has been launched in the fashion market places. This collection has been merely launched up for the winter seasonal happening as each single dress design in the collection has been added up with the simplicity and elegant form of the flavors. 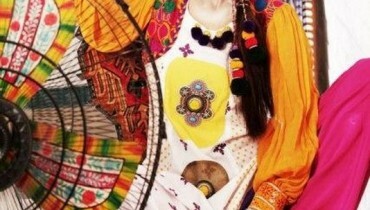 Change is the newly set up fashion hubs in Pakistan. This brand has been working for the last few years and hence they mostly deal with the clothing collections for the women only. Change has been best involved in giving out with the casual wear, semi formal wear and some sort of ready to wear and seasonal based collections. 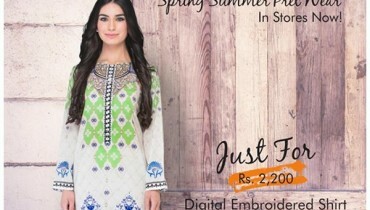 They have set up with their outlets in almost all the major cities of Pakistan. 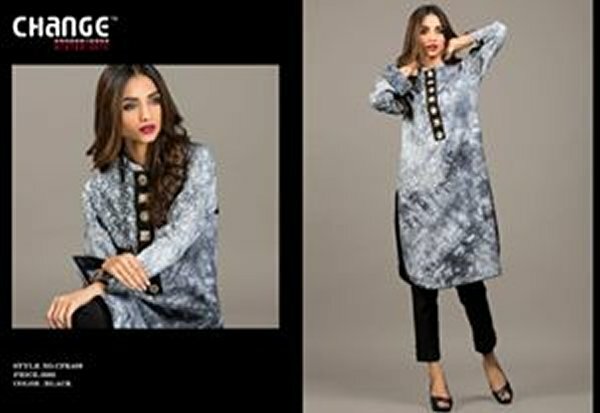 In this stunning launched Change winter collection 2016 for women the brand house has been giving out with the lovely and pretty designed long shirts and medium length of shirts as well. Shirts have been suitably paired with the trousers or even with tights and churidar pajamas. Over the dresses of this collection you will going to view with the simple and plain form of the designs and styles in which Change has added the little embroidery and use of the lace and print working. It is just designed by keeping in mind the latest trends of the fashion concepts. Change has used mostly light and subtle soft shades of colors in their dresses collections such as off white, pink, blue and much more. Teenage girls can take this collection as the best choice for the picnics and office casual wear. It is all accessible for the sale at the reasonable rates. So get this beautiful Change winter collection 2015 in hands now!